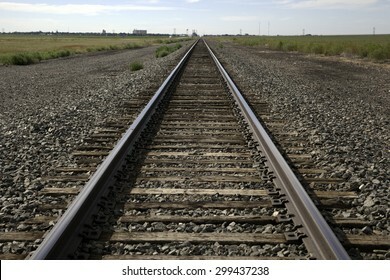 I developed a love for photography 25 years ago while serving in the United States Army. 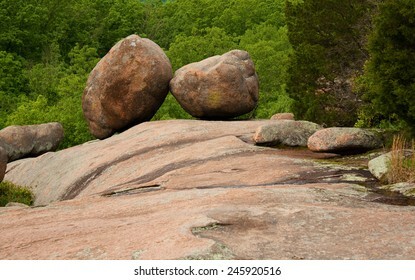 I hope that reflects in my nature and abstract photography. 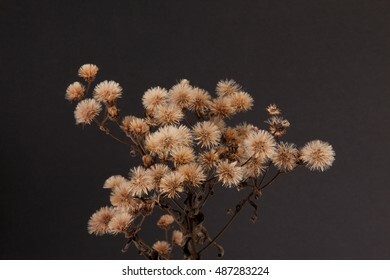 2,043 stock photos, vectors, and illustrations are available royalty-free. 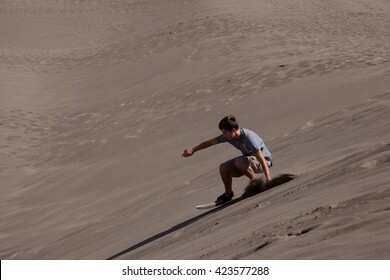 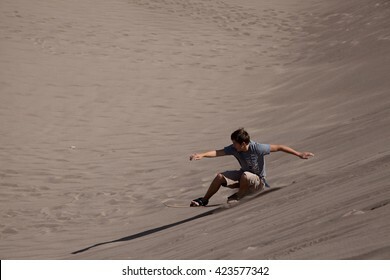 A teenage boy sandboarding at the Great Sand Dunes National Park. 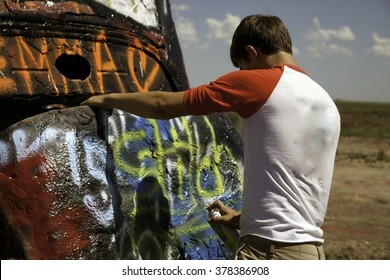 A teenage boy spray painting a car at Cadillac Ranch in Amarillo, Texas on July 13, 2015. 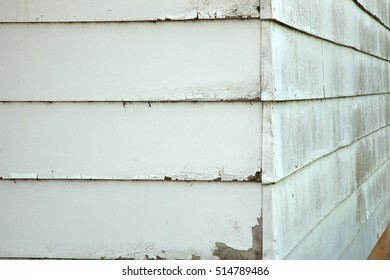 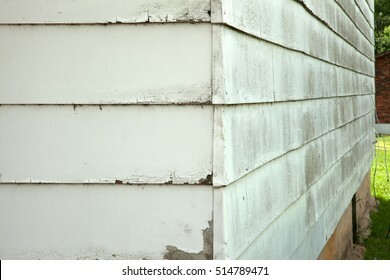 A close up of the corner of a building. 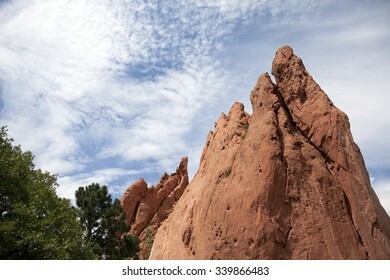 Rock formations at the Garden of the Gods in Colorado Springs, Colorado. 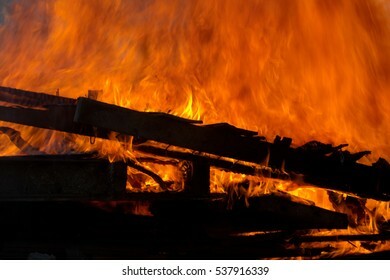 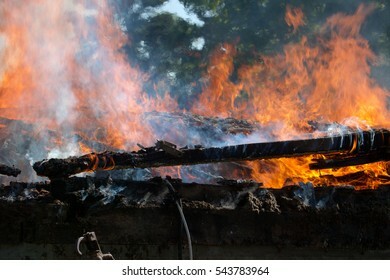 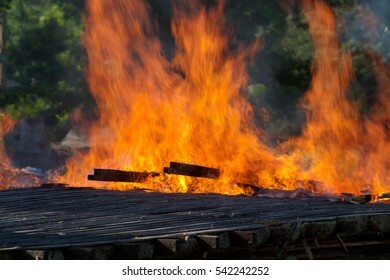 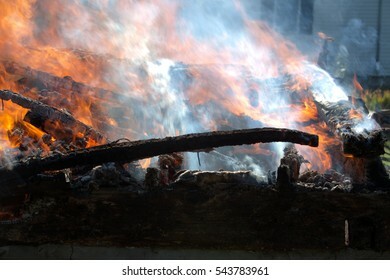 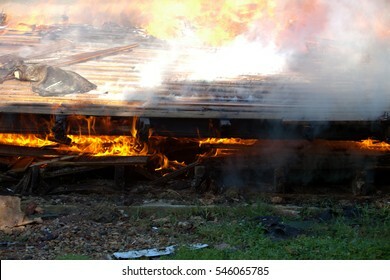 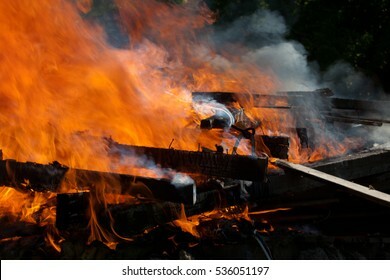 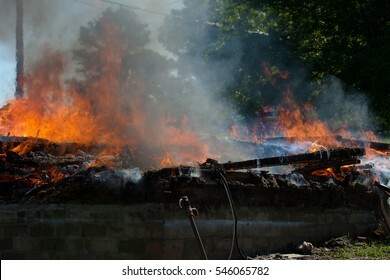 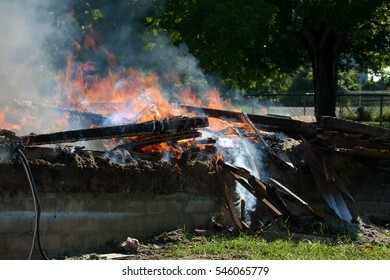 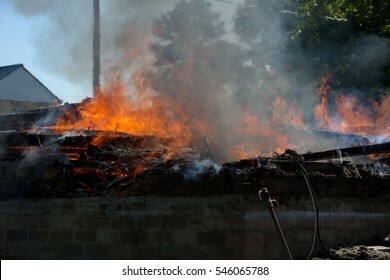 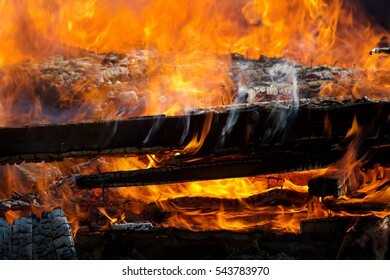 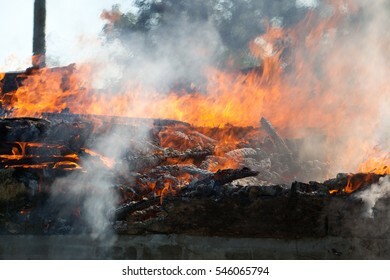 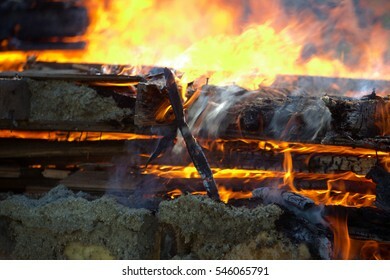 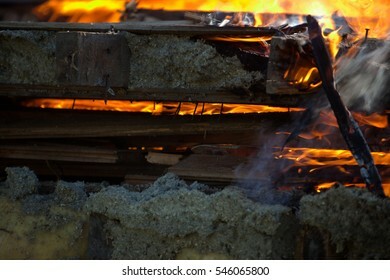 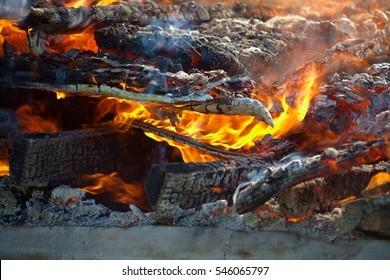 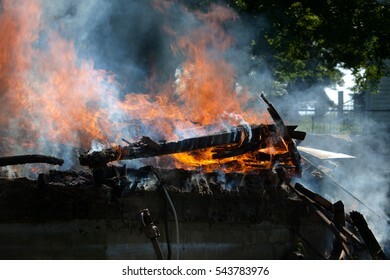 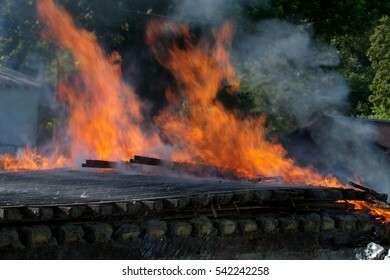 The controlled fire of an old building. 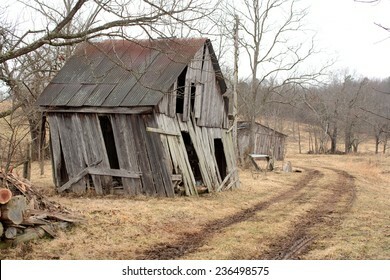 An old shack on a winter landscape. 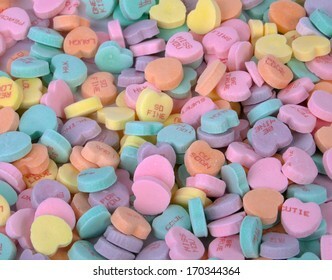 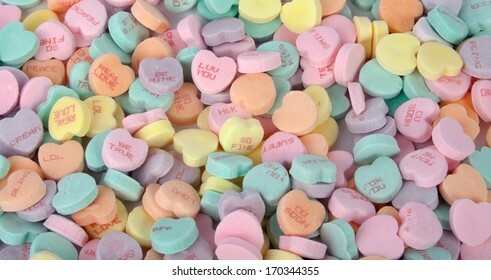 A bunch of colorful Valentine's candy hearts. 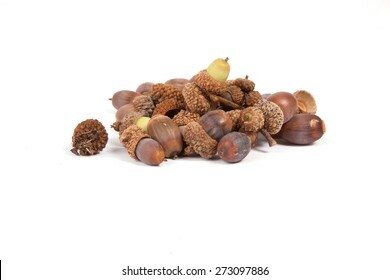 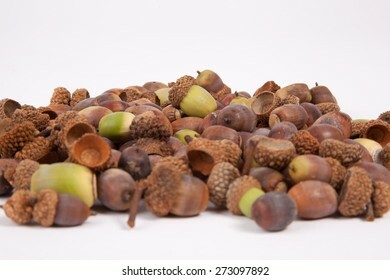 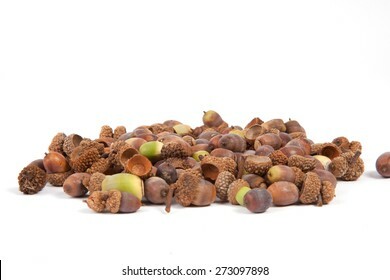 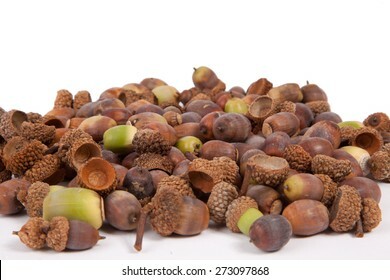 A pile of acorns isolated on a white background. 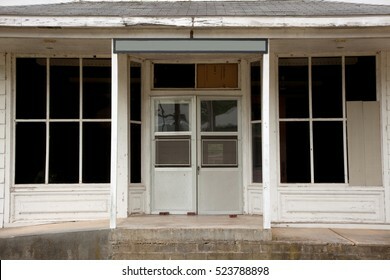 The front door of an old building. 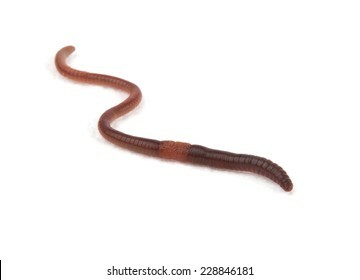 An earthworm isolated on a white background. 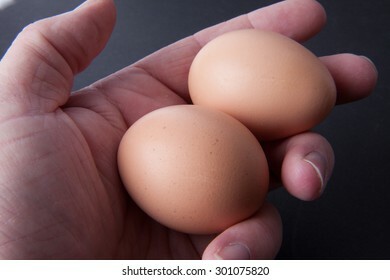 A hand holding two brown eggs. 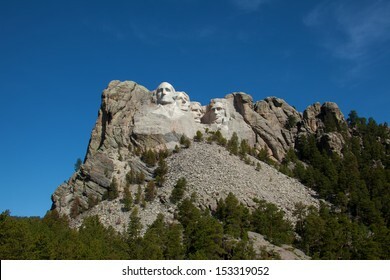 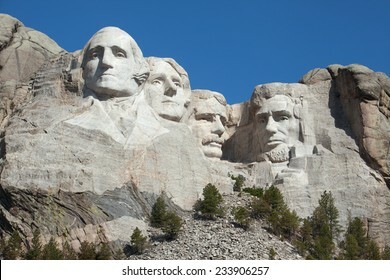 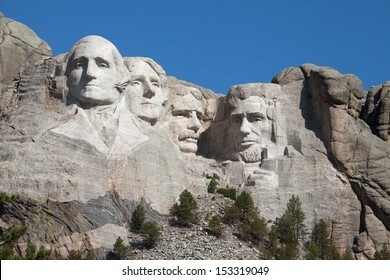 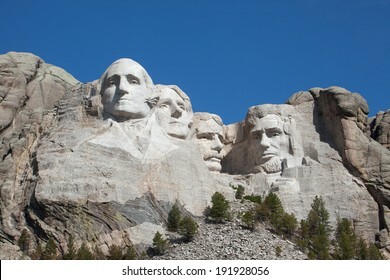 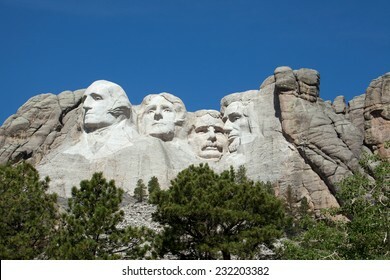 A view of Mount rushmore in South Dakota. 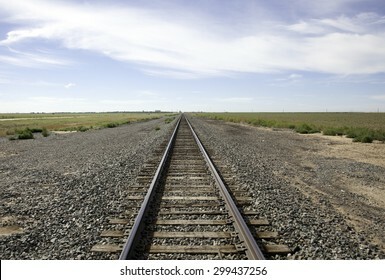 Railroad tracks outside of Stratford Texas. 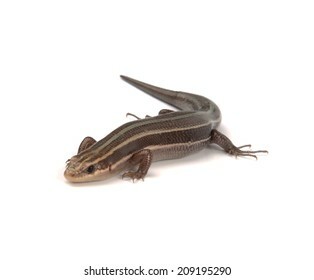 A salamander isolated on a white background. 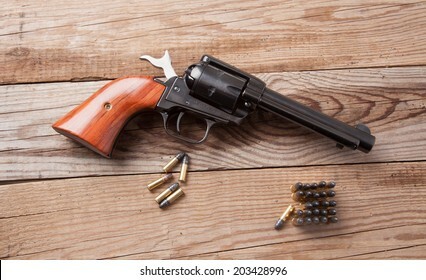 A revolver on a piece of wood. 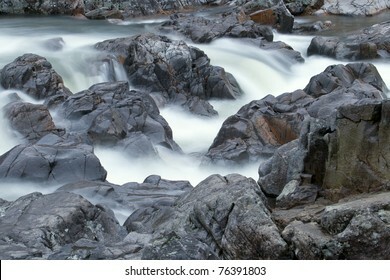 Rocky Falls of the Ozark National Scenic Riverways in Missouri. 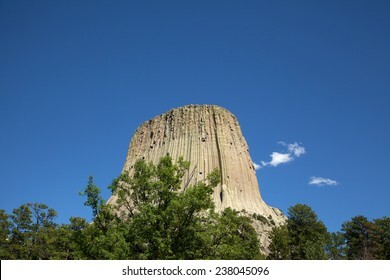 Devil's Tower rising into the sky. 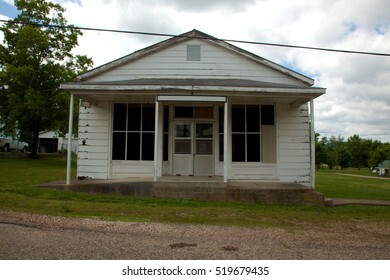 A front view of an old white building. 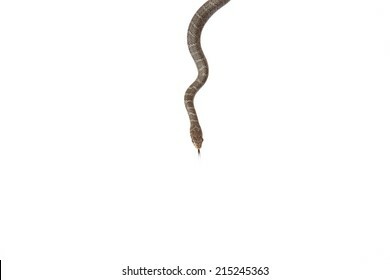 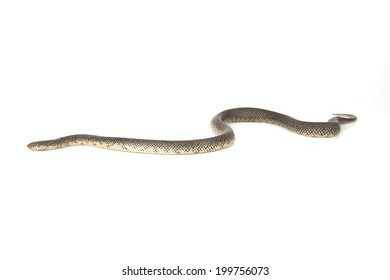 A top view of a snake isolated on a white background. 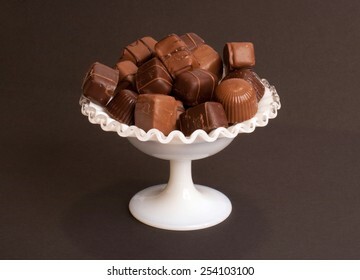 A pile of chocolates in a white dish. 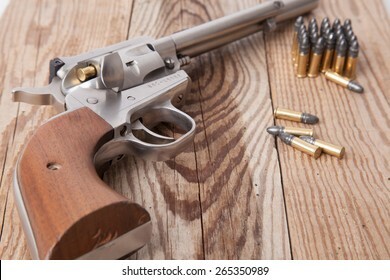 A 22 caliber revolver with bullets. 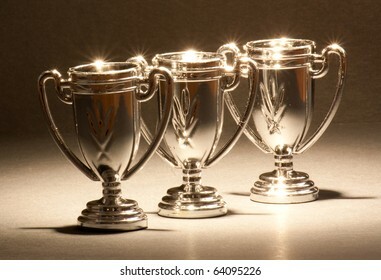 Three shiny trophies standing in a row. 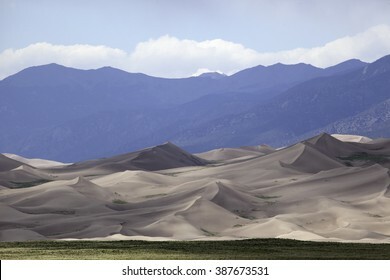 Sand dunes at the Great Sand Dunes National Park in Colorado. 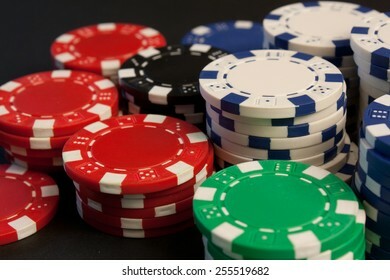 A group of colorful poker chips stacked up. 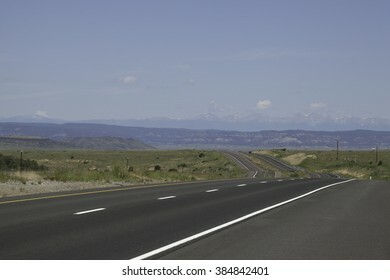 An interstate road traveling toward the Sangre De Cristo Mountains. 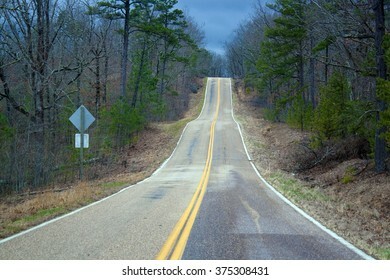 A rural highway under a cloudy sky. 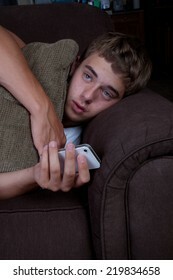 A teenage boy laying on a couch with his phone. 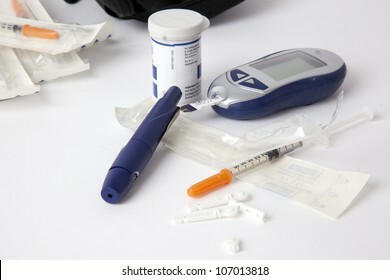 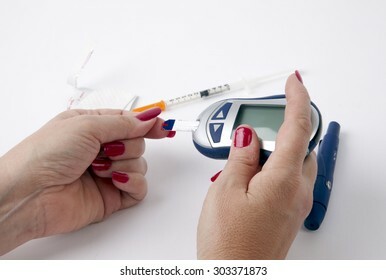 A woman checking her blood sugar level. 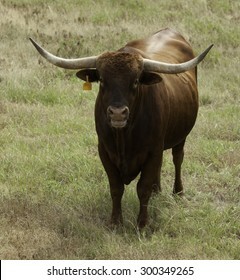 A longhorn bull in a field in Texas. 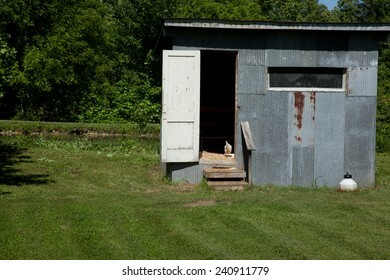 The exterior of a chicken coop with a chicken in the doorway. 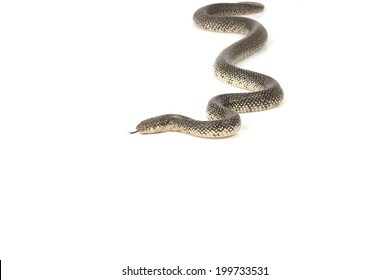 A speckled king snake isolated on a white background. 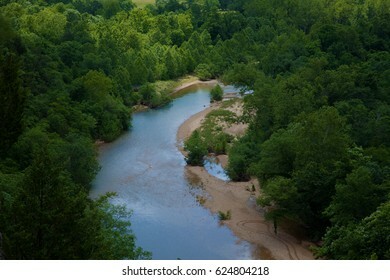 A view of the Black River in Missouri. 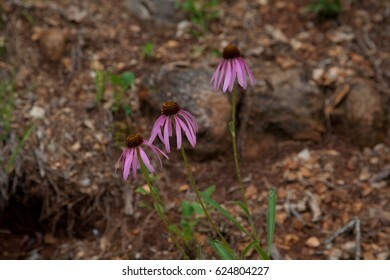 A trio of purple wildflowers. 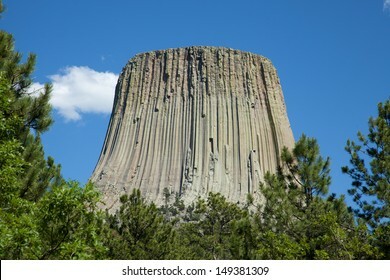 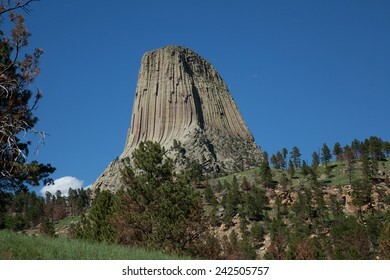 A view of Devil's Tower in Wyoming. 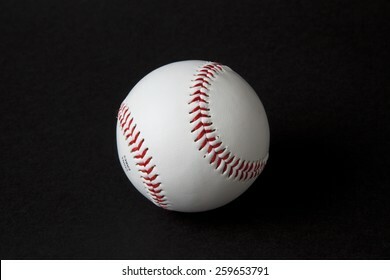 A baseball on a black background. 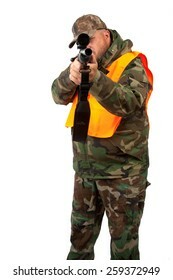 A man with a rifle isolated on a white background. 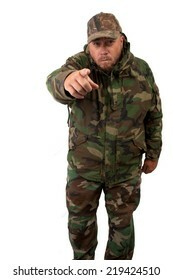 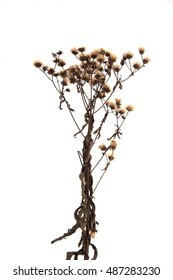 A hunter isolated on a white background. 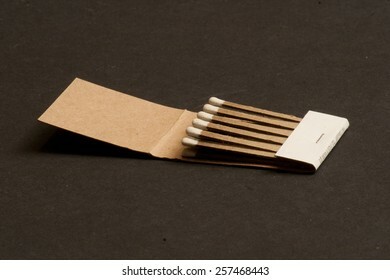 An open matchbook on a black background. 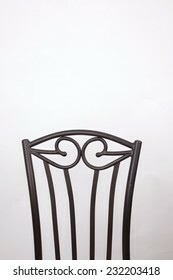 The back of a chair on a white background. 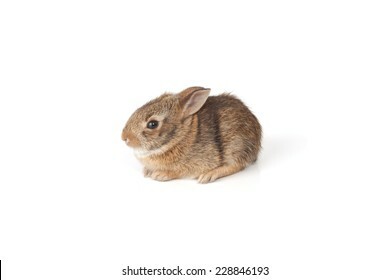 A rabbit isolated on a white background. 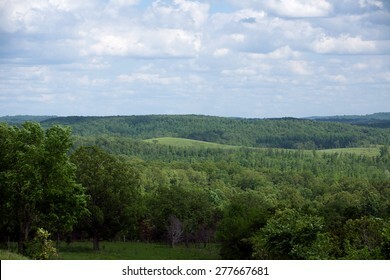 A view of rolling hills in rural Missouri. 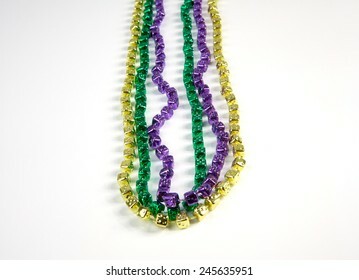 Mardi Gras beads on a white background. 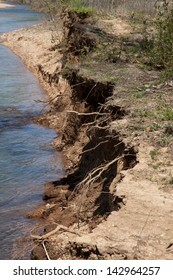 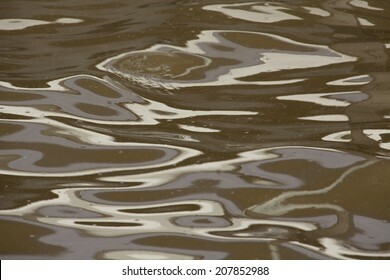 A close up of ripples of muddy water. 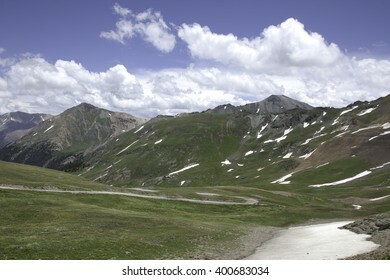 A view among the Sangre De Cristo Mountains. 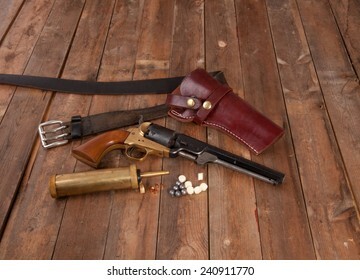 A black powder gun with holster on wood. 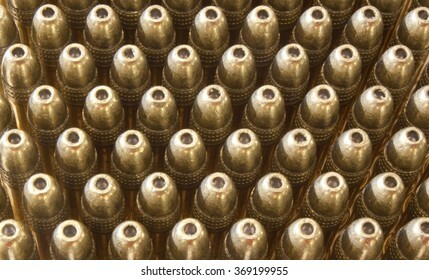 A shotgun with shells on a wooden background. 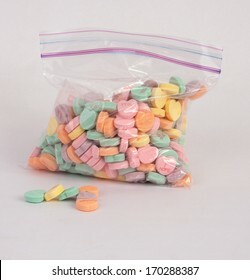 Candy hearts in a zipper bag. 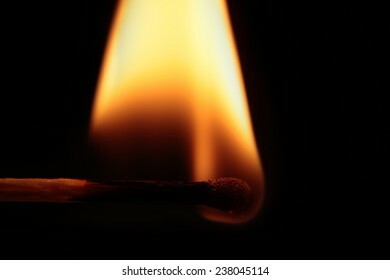 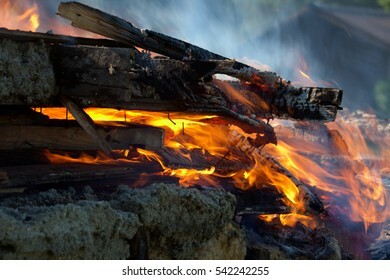 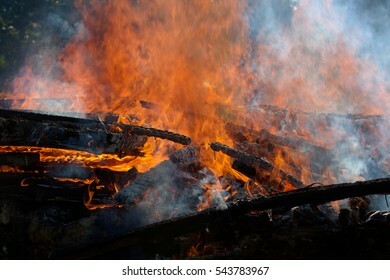 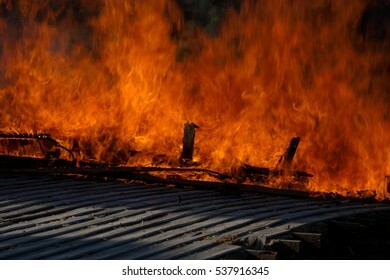 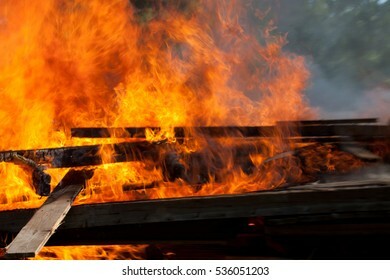 A match burning on a black background. 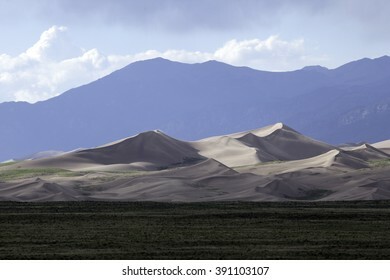 Sand dunes at the Great Sand Dunes National Park. 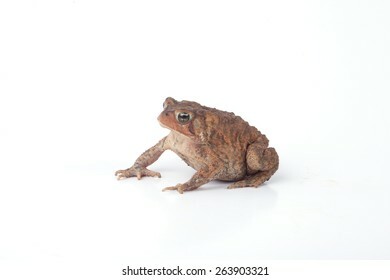 A toad isolated on a white background. 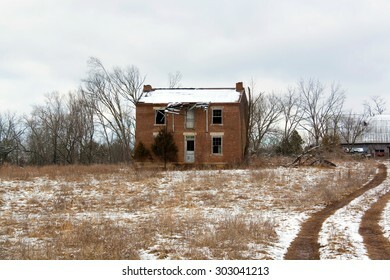 An old farm house in the winter. 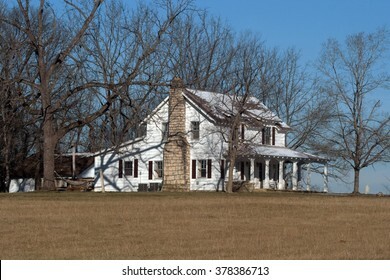 An old white farmhouse sitting among trees. 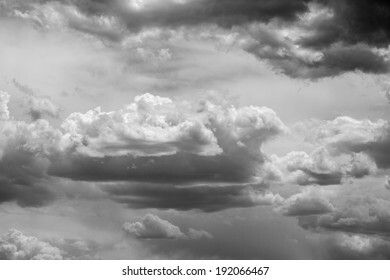 A photo of clouds in black and white. 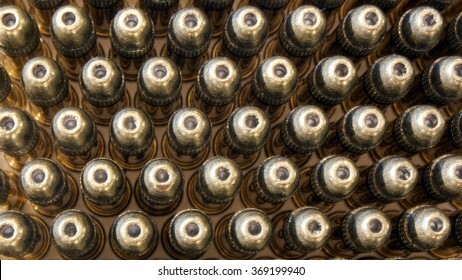 A top view of a group of bullets. 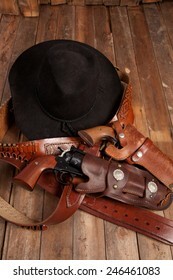 Cowboy hat, revolvers, and holsters on a wooden background. 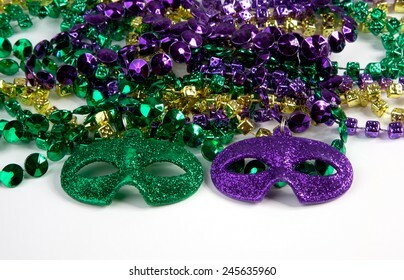 Mardi Gras beads with masks on a white background. 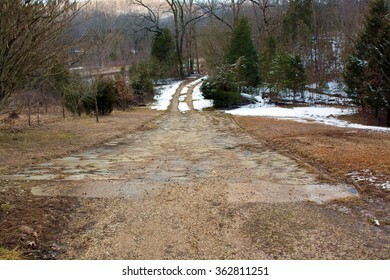 A stone road curving into a winter landscape. 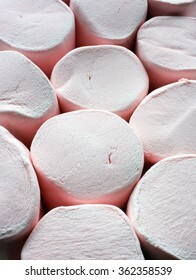 A close-up of the tops of pink marshmallows. 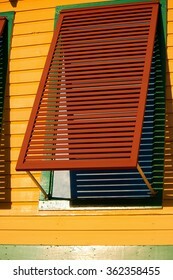 A red window shutter on a yellow building. 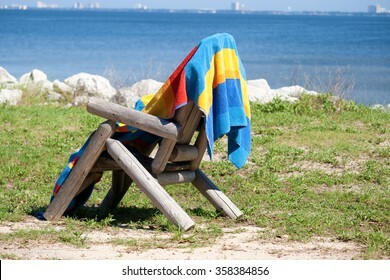 A beach towel drying on the back of a chair. 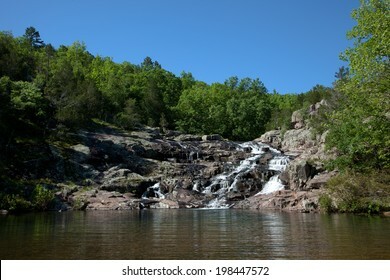 Waterfall at Johnson Shut Ins state park in Missouri.